All students are encouraged to apply for a variety of scholarships provided through generous donations from the community. Yearly applications become available for the Scholarship Committee's review in March.  Many scholarships have a need component, to be considered for need based scholarships you must also complete the Free Application for Federal Student Aid (FAFSA). Additional scholarship criteria may include grade point average (GPA), minimum enrollment level, participation in a particular activity or enrollment in a specific program of study. A complete list of scholarships available including eligibility criteria can be found here. 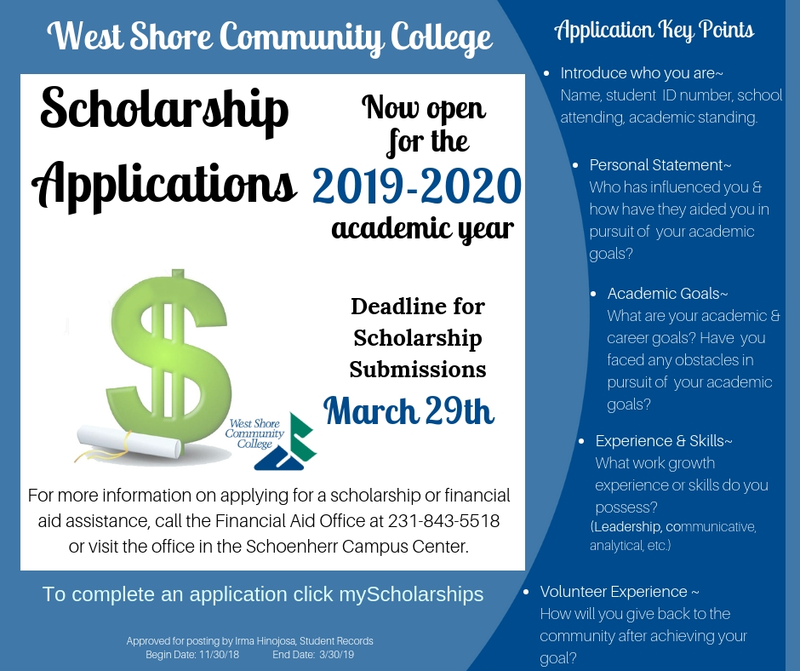 You can apply for WSCC scholarships by navigating to my.westshore, logging in, clicking the Students tab, and then clicking myScholarship on the left-hand side. Michigan Competitive Scholarship is available to undergraduate students pursuing their first degrees at an approved Michigan post secondary institution. Students must demonstrate both financial need (FAFSA) and must achieve a qualifying SAT score prior to entering college. (ACT prior to 2017) GEAR UP Michigan Scholarship recipients must have successfully completed the GEAR UP Scholarship six-year program; possess a high school diploma using the Michigan Merit Based Curriculum or GED; be eligible for a Pell grant; enroll at least half time at any participating Michigan degree-granting college; be less than 22 years old; be a resident of Michigan; and must use the scholarship with five (5) years of high school graduation. Where should I search for scholarships? 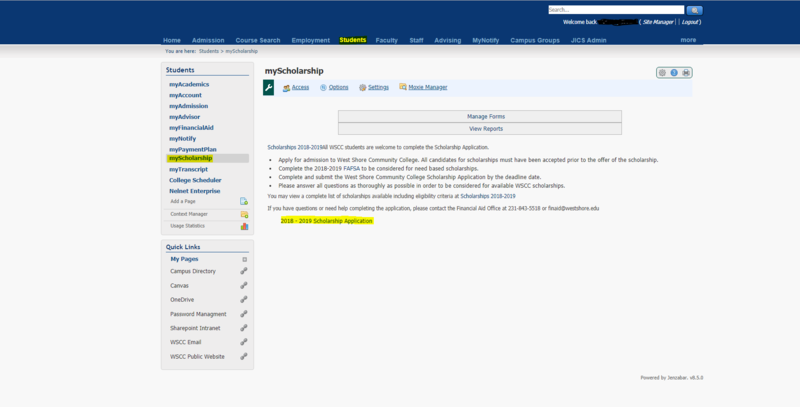 Scholarship Search Web Sites: The following are links to free scholarship searches. You should also check with your local library for additional scholarship references.